We have many great opportunities here in Pittsburgh for our kids to excel and learn in a variety of ways. 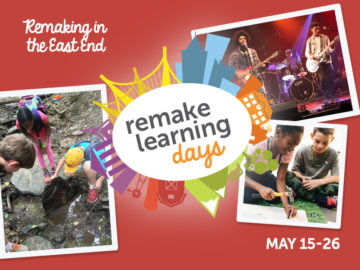 One of those great opportunities is the second annual Remake Learning Days. Last year, more than 30,000 people attended the events noted as The world's largest open house of hands-on learning. This year, Remake Learning Days will host more than 350 fun and mostly free events from May 15-26, 2017. Parents, families, and kids are invited to experience hands-on, technology infused, engaging learning experiences in neighborhoods across southwest Pennsylvania and West Virginia. 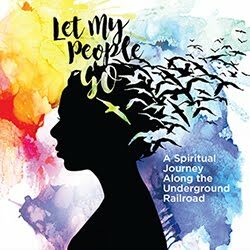 These 350 events will be hosted by local schools, museums, libraries, companies, recreation centers, and community-based organizations. Each day will feature a specific theme. 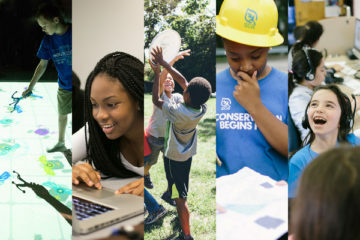 From coding and gaming to inventing and making, every young person will find events connected to their own passions and interest. The Kickoff is a free family-friendly, drop-in event featuring dozens of fun and creative hands-on activities along with light refreshments. It will be a one-of-a-kind showcase of the future of learning for kids of all ages in the Pittsburgh region! 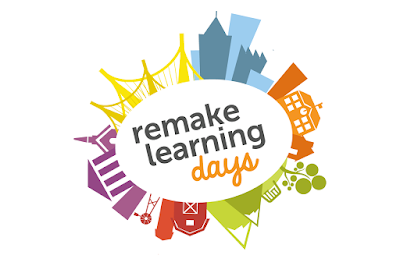 Please register here for the Remake Learning Days Kickoff. Honorary co-chairs are Grammy-award winning singer Daya and hip-hop artist Jasiri X! 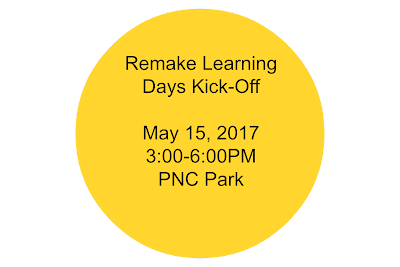 • There will be 45 professional development opportunities across the region for educators to explore “remake learning” on a deeper level. It's going to be an exciting week of events in our city! Head to their website for all the details and to view the full schedule. 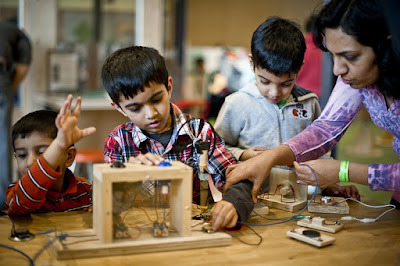 This post sponsored in collaboration with Remake Learning Days.